A free alternative to Microsoft Office? Google Apps gives you that plus plenty of bonus reasons to switch: collaborate on documents with others at the same time; whip up a Web page stocked with downloadable files; and work on it all from any Web-connected computer. 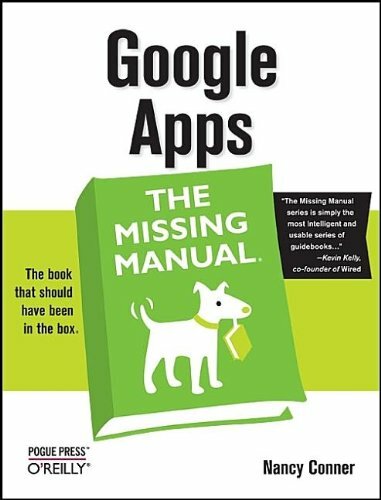 About the only thing Google doesn't offer is a guide like Google Apps: The Missing Manual--the authoritative and reader-friendly way to break free of Office. More advanced concepts of Excel: use the data entry tools, apply advanced cell formatting, use the built-in functions, absolute, relative and mixed cell references, assign and use range names, understand date and time arithmetic, and more.